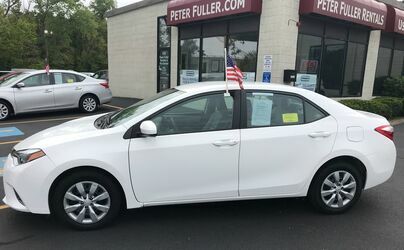 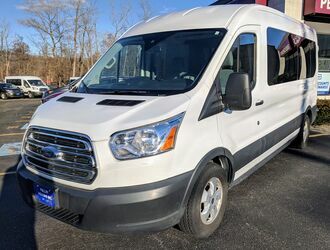 Used Car Dealership Waltham MA | Fuller Motors Inc. 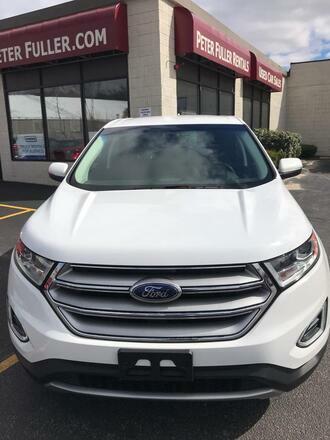 Discover a wonderful selection of pre-owned cars, trucks and SUVs at Fuller Motors Inc. in Waltham, MA. 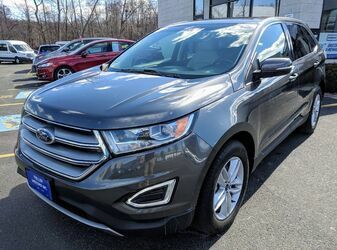 We are here to provide quality vehicles in the Boston metro area. 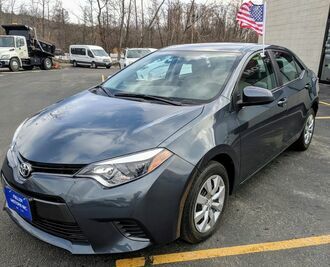 Here you will find a great selection of vehicles for every budget and style. 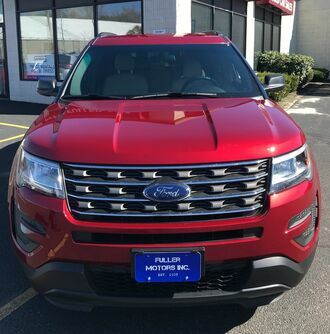 Whether you’re looking for a sleek sedan or a powerful crossover SUV, you’re sure to find a solid option at Fuller Motors Inc. 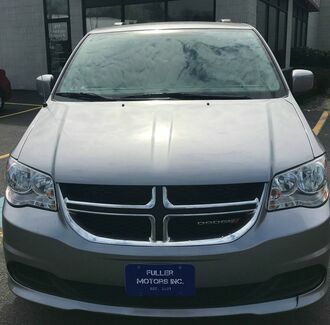 In fact, it’s our quality inventory that continues to make us a destination for used vehicles in the area. 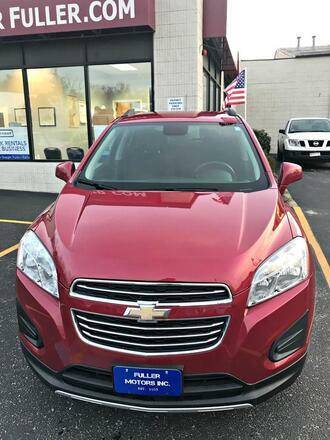 Since 1903, Fuller Motors Inc. has helped drivers from across the area find the perfect vehicle and has made customers for life. 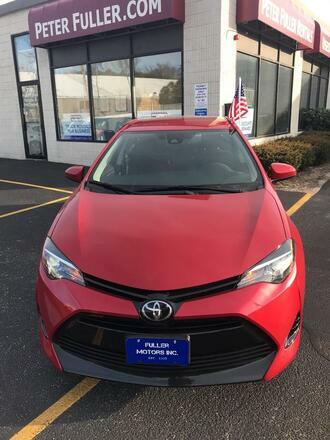 If you’re looking for a straightforward, no-hassle approach to the car shopping experience, we invite you to give us a try. 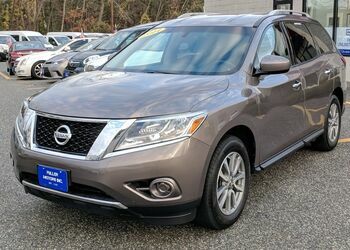 Our selection, prices and VIP customer service can’t be beat. 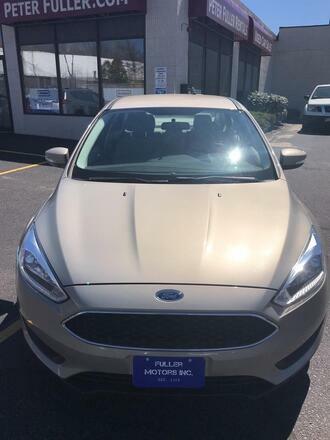 Stop by and experience the Fuller Motors Inc. difference today!